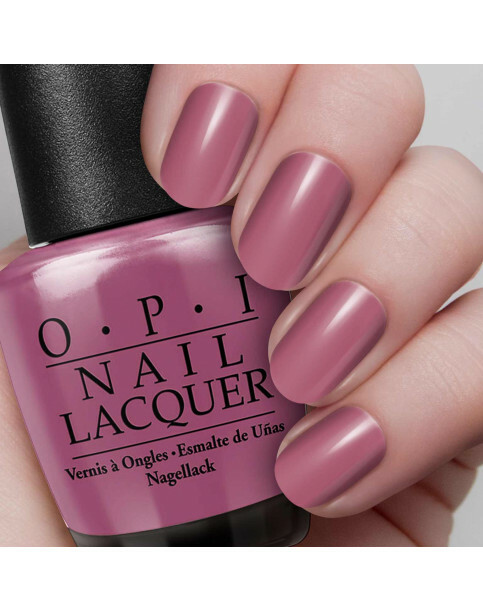 This dark, creamy mauve says “hang loose!” in style. Just Lana-ing Around is rated 5.0 out of 5 by 2. Rated 5 out of 5 by Lana- ing around perfecti from Perfect effect! My O.P.I. Nail varnish is perfect for me. Not just the colour but the quality lives up to all I require in a nail varnish. I cannot imagine I shall look much further for a better product. Thank you. 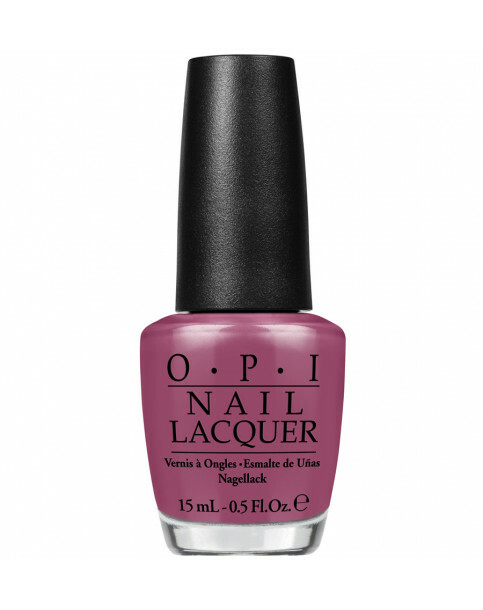 Rated 5 out of 5 by Clare from Opi nail polish All as expected. Got what I ordered! Difficult to say more.